Practising Community-Based Participatory Research: Stories of Engagement, Empowerment and Mobilization is a collection of stories about the process of doing research side-by-side with communities. It deals with research methods, but it isn't a typical research methods text. Throughout the book the authors describe the impetus for their research, how it came to be implemented, and how communities and policy advocates are using it to effect change. The idea of compiling a collection of stories to capture the process of "doing" community based participatory research (CBPR) dates back to 2012. The seed was planted when a university-based researcher asked me — "how do I find a community organization that would like to work with me on my research?" This question surprised me because my experience doing CBPR has been quite the opposite. I've found CBPR to be most meaningful and effective when the inspiration for research comes from the community and they are involved throughout the process. This is particularly true when conducting research with communities that have had negative experiences with research. The Manitoba Research Alliance (MRA) has been doing community-based participatory research for more than 15 years with the support of 3 multi-year grants from the Social Sciences and Humanities Research Council (SSHRC). We have been on a long-term journey with many of our community partners who we have worked with throughout this time. We've also developed new relationships along the way leading to many more stories yet to be told. We have learned and continue to learn a great deal about doing research collaboratively with and in communities. The purpose of this collection is to share some of what we have learned with researchers and community organizations interested in CBPR. We don't offer a specific recipe for doing CBPR, but we propose some essential ingredients. For example, meaningful CBPR begins with the nurturing of trusting relationships. Researchers also need to demonstrate a commitment to the community that reaches beyond a research relationship. The research stories in the first section of the book "We're in it for the long haul", are examples of research projects that evolved through the strong relationships that have developed between researchers and their community partners. Related to the idea of relationships are the principles of walking beside and respecting multiple ways of knowing. This is especially important when conducting research with Indigenous communities for whom research has all too often been used as a tool of colonization. For example, in Canada we have seen the deeply damaging effects of misguided research and public policies which gave us Indian Residential Schools and the Sixties Scoop. For Indigenous people and others who have been socially and economically excluded and oppressed, a deep distrust in research is understandable — they have seen little evidence of its value and much evidence of its harm. The Manitoba Research Alliance is committed to doing research differently, respecting multiple ways of knowing and being. This means that we must be open to following the lead of our community partners, exploring new methods of research design, data collection and analysis. For example, we describe an evaluation research project that led us to explore new ways of evaluating community-based programs that better align with Indigenous values and beliefs. This project was the initial step toward an Indigenous led initiative which has since developed an Indigenous evaluation research framework. 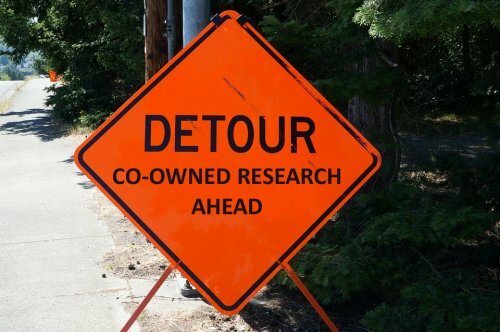 In the section titled Detours, we describe how some of our research projects led us down paths less traveled. In these examples, we followed the lead of our community partners to ensure that we produced research that would be useful to them and co-owned with them. Exploring the use of film and popular theatre in unconventional ways has further strengthened relationships by demonstrating a willingness to step out of our comfort zones. And finally, we have learned of the importance of moving beyond research — to action. When detached from community, university researchers can easily succumb to the institutional pressure to 'publish or perish'. We can lose sight of the best of intentions. When done well, CBPR ensures that we don't lose sight of our social justice aims, because we are accountable to the communities we work with. CBPR can be a way of doing research that strengthens efforts to use social research as a means to effect systemic change toward equity and inclusion. 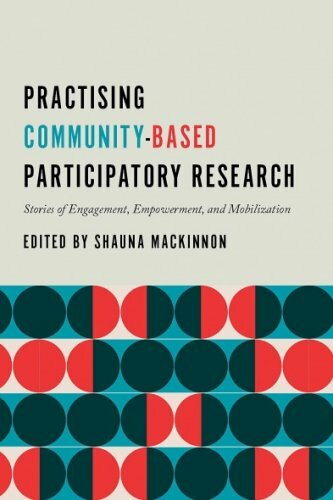 Shauna MacKinnon is Chair and Associate Professor, Department of Urban and Inner City Studies, University of Winnipeg and the Editor of "Practising Community-Based Participatory Research: Stories of Engagement, Empowerment and Mobilization", published by Purich/UBC Press. 2018. 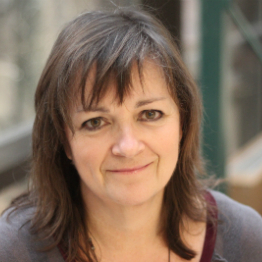 For more information about Shauna, visit www.uwinnipeg.ca/experts-guide/shauna-mackinnon.html.